An open concept kitchen with an island that overlooks the spacious Great Room on the main floor of this model. 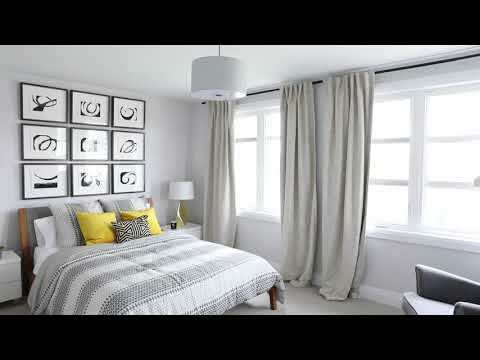 The second floor offers three bedrooms which includes a large master bedroom with adjoining ensuite and walk-in closet. Large laundry room conveniently located on second level.